It is now just a few days before the temporary cutoff of the domains that have not been re-registered and 100% of the .ee domains listed in Neti.ees TOP 100 of most visited domains are already re-registered. “Domain registrants have been diligent and all those still interested in their domains managed to re-register them during the 7-month period. The feedback we have been getting from registrants indicates that currently there are only a few domains still in use that have not been re-registered – most of such domains are obviously no longer of any interest to their owners and will thus not be re-registered. After deletion from the register they will become vacant,” said Marek-Andres Kauts, Chairman of the Management Board of the Estonian Internet Foundation. The foundation has a total of 49,409 domains in the register: 11,535 new ones and 37,874 re-registered old domains. As of today, some 40,000 domains, registered between 1991 and 2010 pursuant to the former procedure, have not yet been re-registered. 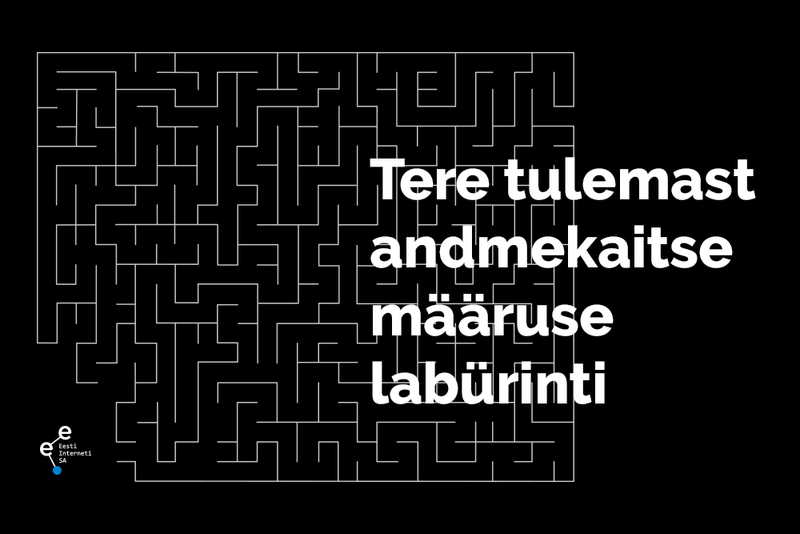 Last week the Estonian Internet Foundation with the aid from the European Regional Development Fund launched the information campaign titled “Take care of your online home” with the aim of reaching those who did not receive mail notifications because their contact details in the register are out of date. You can check your domain here: www.internet.ee. On 6 February all domains that are not re-registered will be removed from the zone file, which means that, unless the domain name is re-registered, no one will be able to access the associated web pages and e-mail accounts. If during the next two months (until 06.04.2011) we receive no request to have the domain re-registered, the domain name will become vacant and anyone wishing to register it will be able to apply. The Estonian Internet Foundation is the organisation founded by the Government of the Republic of Estonia and the Estonian Association of Information Technology and Telecommunications with the purpose of management of Estonian top-level domain names (.ee). Domain rules and fees applicable to .ee, pri.ee, com.ee, fie.ee and med.ee are approved subject to consensus by the 6-member Council of the Estonian Internet Foundation. Half of the council members are appointed by the Estonian Association of Information Technology and Telecommunications and half – by the government.